We’re waiting for you! 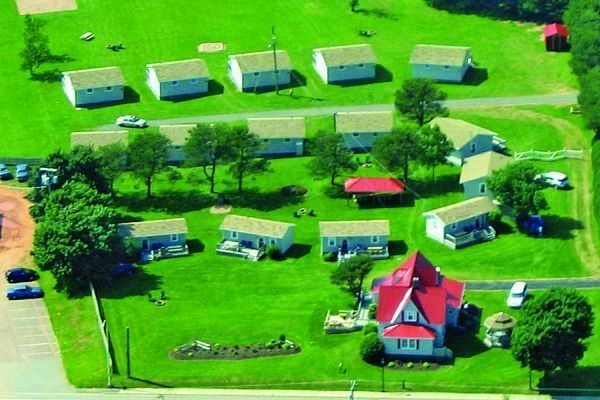 Well-kept, clean, spacious one- to three-bedroom cottages and apartments on large property. Relaxed atmosphere. Queen beds, double beds, sofa beds, playpens, high chairs, wireless Internet, cable TVs, decks, barbecues, picnic tables, lawn chairs, firepits. Great and well-equipped playground with heated swimming pool, beach volleyball, basketball, soccer, sandboxes, horseshoes and swings etc. Located in the heart of Cavendish, close to licensed dining, grocery store, amusement parks, Green Gable House, golf courses and Cavendish Beach (just 1 km away, beach pass available). English and Mandarin spoken. Cancellation and early departure policies. No pets, please. Deposit required. AE, Interac, MC and Visa accepted. Cottage – (1-7), $8 add’l person. Weekly rates available. Prices include off-season rates.